You can choose the design, we will do the rest! Create your own custom case Xiaomi Redmi Note 6 Pro. You can protect your phone in style! Give your phone more style! Have you ever wondered how you can give your phone more style? The Xiaomi Redmi Note 6 Pro is already very stylish itself and you rather keep it that way. You can make your own custom Xiaomi Redmi Note case and give your phone just a little bit more style. You can choose any design or image you want, and you don’t even have to be an experienced designer! Choose your favourite memory so that you always have it with you. 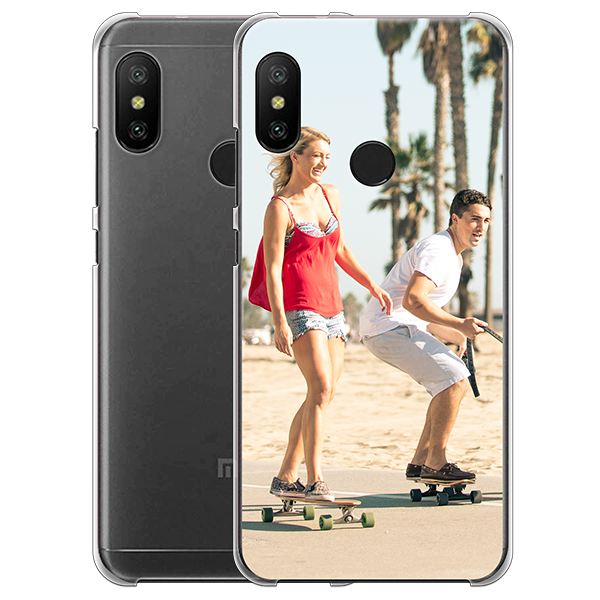 Everyone can make their own custom case Xiaomi Redmi Note 6 Pro. It’s just as easy as you think that it is! 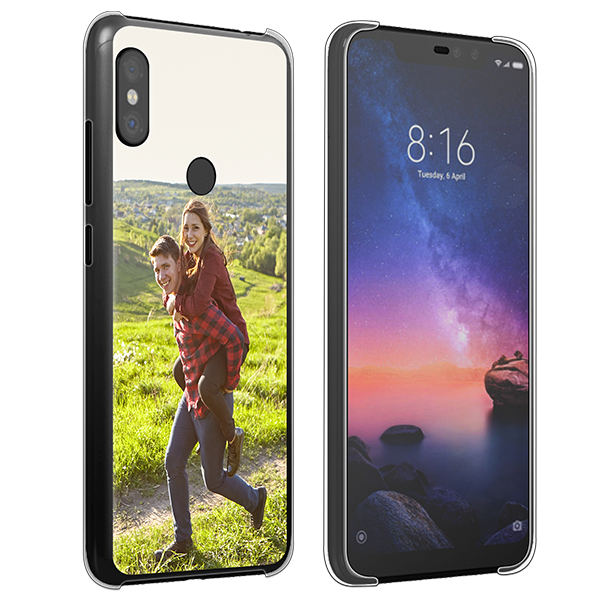 There are a few easy steps to follow for you to make your own custom case Xiaomi Redmi Note 6 Pro. First, you need to choose which design or image you want to use. You can choose your favourite photo from your last weekend trip or a picture of your favourite sports team. After you made your choice, you need to upload your design to our customiser. You can easily upload it from your computer, mobile phone or even from your social media account. You can make it even more unique to add a special quote or add some emojis. You’re almost done! After you’re happy with the design, you can click on ‘preview’ to double check. Also, you need to make sure that the personal data you filled in, is correct. 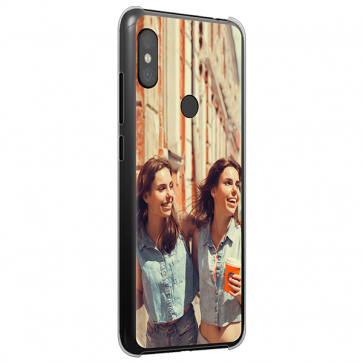 Once you have completed the payment for your custom case Xiaomi Redmi Note 6 Pro, we will immediately start printing your phone case. Before we will ship it, we check whether the case contains some mistakes. If so, we will fix it before we should send it. You’ll receive your case in a few working days. If something isn’t clear, we would like to help you! You can send an email to our support team and we will help you!